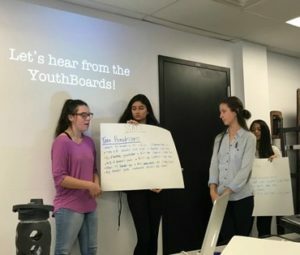 I am a second-year YouthRoots participant, however, this year I decided to join the Executive Committee. This year I have taken over much more responsibility and it has been wonderful. I have created activities for my board with my fellow ExCom leaders and we have taken on more responsibilities for fundraising. By taking these responsibilities I have learned a lot more about the philanthropic process and what it takes for things to run smoothly. Throughout this year I have explored new leadership roles which have helped me grow as a person. 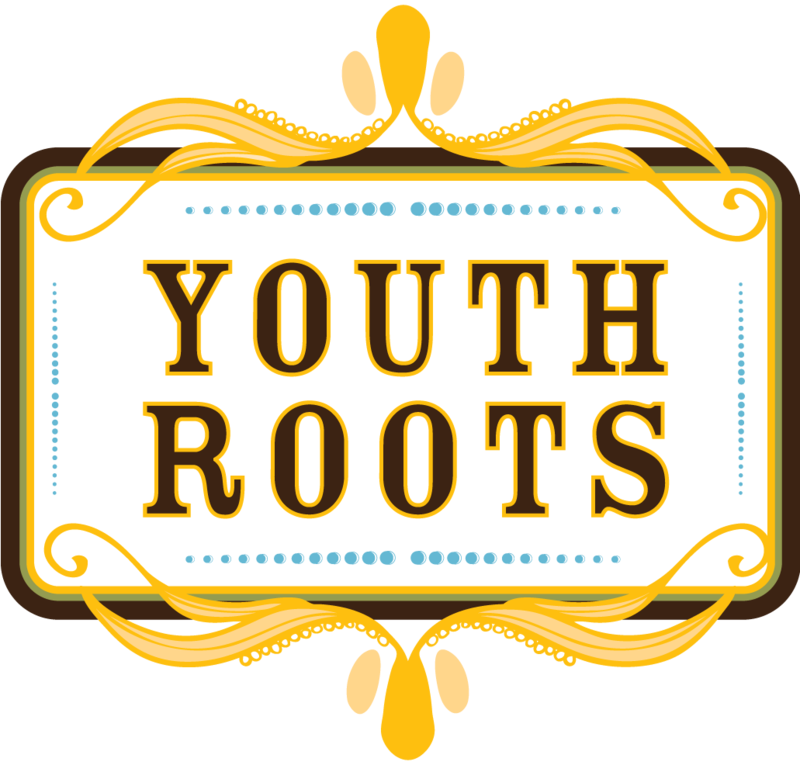 YouthRoots is a really great place to explore yourself in leadership roles, where it counts. I really enjoy YouthRoots and hope to continue on in the future.